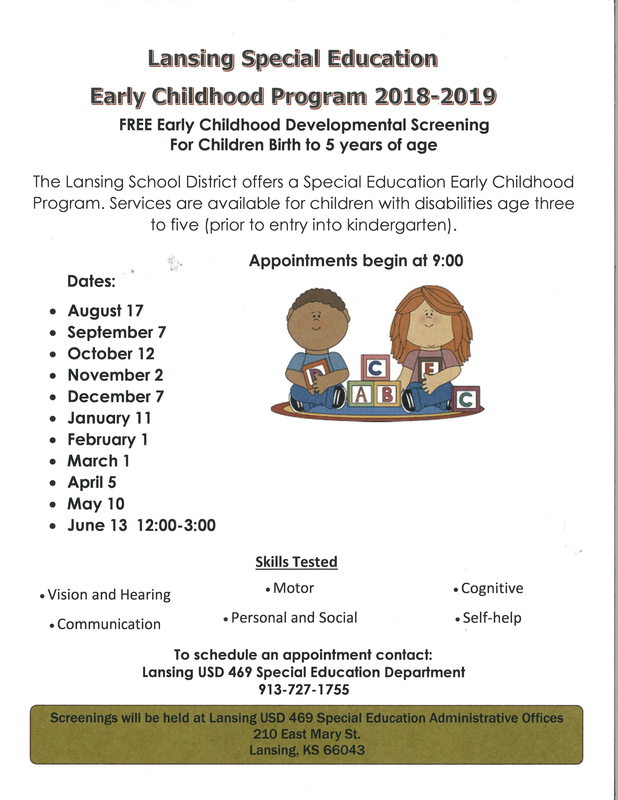 Welcome to the Lansing USD 469 district website! Go Lions! 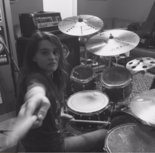 Please vote for Lansing High School's very own, Delaney Jaster, in "Hit Like a Girl" drumming contest! Lansing High School freshman, Delaney Jaster, is currently in the running for "Hit Like a Girl" drumming contest. This is the eighth year for the contest, and its purpose it to highlight and encourage female drummers and . . .
Lansing High School freshman, Delaney Jaster, is currently in the running for "Hit Like a Girl" drumming contest. This is the eighth year for the contest, and its purpose it to . . .
Lansing High School freshman, Delaney Jaster, is currently in the running for "Hit Like a Girl" drumming contest. This is the . . . This carnival will have something for everyone! We will have inflatables, carnival games with prizes, a trackless train, rock climbing wall, pony rides, a DJ like none other, and so much more. This will be one carnival you don't . . . This carnival will have something for everyone! We will have inflatables, carnival games with prizes, a trackless train, rock climbing wall, pony rides, a DJ like none other, and so much . . . This carnival will have something for everyone! We will have inflatables, carnival games with prizes, a trackless train, rock climbing . . . The Lansing Educational Foundation extends this invitation to the 15 th Annual Awards Breakfast for Friday, May 3rd. We hope that you can join us for this exciting event. The Lansing Educational Foundation, established to . . . The Lansing Educational Foundation extends this invitation to the 15 th Annual Awards Breakfast for Friday, May 3rd. We hope that you can join us for this exciting event. . . . The Lansing Educational Foundation extends this invitation to the 15 th Annual Awards Breakfast for Friday, May 3rd. We hope that . . .
Third Grade Class tackles State Testing with a positive attitude! Third grade students conquered their first year of state testing this month, thanks to the help of Lansing Elementary School staff and students. To reduce anxiety and make their first state testing experience a positive one, the third grade . 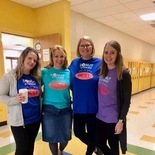 . .
Third grade students conquered their first year of state testing this month, thanks to the help of Lansing Elementary School staff and students. To reduce anxiety and make their first state . . .
Third grade students conquered their first year of state testing this month, thanks to the help of Lansing Elementary School staff and . . .
All Day LEF Board Mtg. 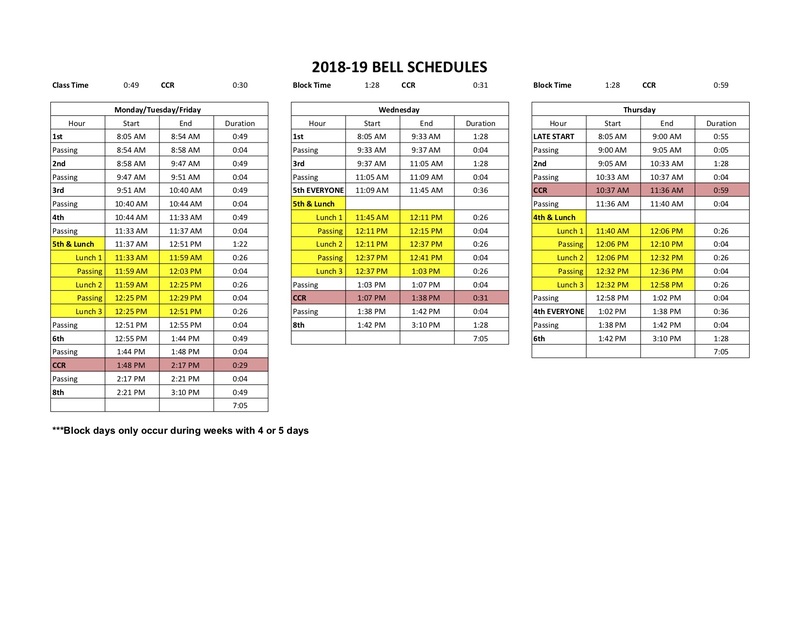 6:30pm 2nd Gr. Music Program @ Dist. Aud. 7:30pm 2nd Gr. Music Program @ Dist. Aud.